When possible, we offer a one-time free trial class to anyone interested in registering. We aren’t able to offer trial classes during the late spring months, because classes are performance-focused during that time, and can be overwhelming for new students. In the case that a class is at risk of filling up, we require official registration for the class in order to hold a spot. In other words, a spot cannot be held for a child waiting to try out the class. If you are interested in trying a class before fall registration, a good time to for a trial would be during the summer session! All class trials must be scheduled in advance. How do I know which class to register for? 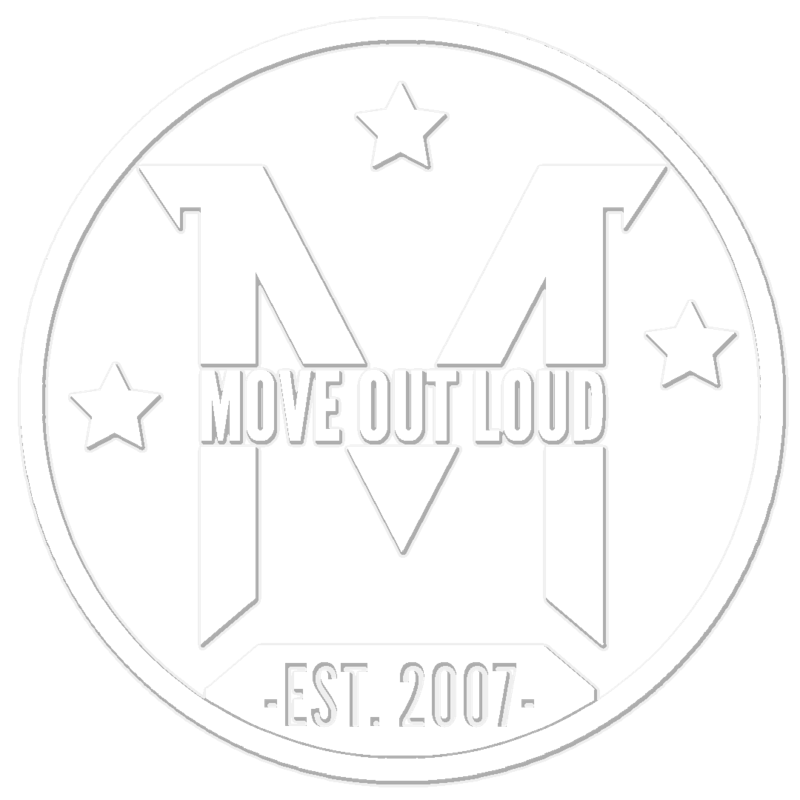 The best way to choose the right class for your child would be to talk with a Move Out Loud faculty member studio@moveoutloud.com about your child’s interests and experience! In order to ensure the best possible dance education for our students, final placement for all classes will be determined by MOL faculty. First, check in with a Move Out Loud faculty member about which class/classes would be best for your child. Then, visit our registration page to get signed up! Do I have to sign up for the full 9-month term? We feel strongly that in order to get a true understanding of our program and of the joy of dance, dancers must experience the full term, including the end-of-term performance. For that reason, we require a full term commitment upon registration. If circumstances require that a dancer withdraw from class during the term, please refer to the withdrawal & refund policy stated in the Move Out Loud Studio Handbook. Registering/starting class at the beginning of the term ensures that your child’s dance training follows the curriculum designed for his/her class. In some cases, late registration is an option, though dancers registering late will be required to take private instruction in order to catch them up to the current level of the class they are joining. Our studios have viewing windows for parents to observe from the lobby. In order to keep our dancers’ focus on their teachers and dance instruction, parents are not allowed in the studios when class is in session. Throughout the year, we hold special weeks when dancers’ families are invited into the studio to observe class. Many other questions can be answered by reading the Move Out Loud studio handbook. Feel free to contact us with any additional questions!